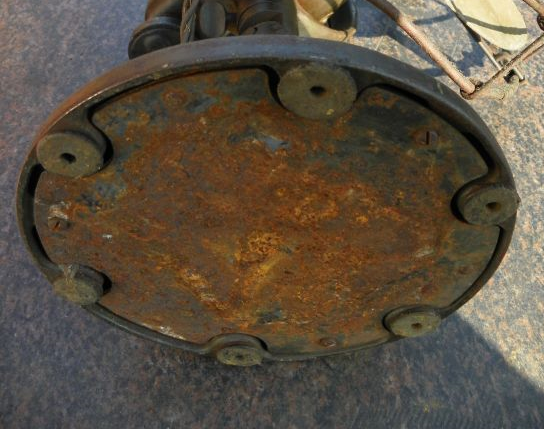 Hello- I am looking for a 1915, 16" GE 2-Star, base cover plate like the one pictured below. If you have an extra one, please send me a PM. Thank you! Thank you to Ed Stokes for referring me to AntiqueFanParts.com. They had 3 of them! Page processed in 0.1496 seconds (19% database + 81% PHP). 27 queries executed.